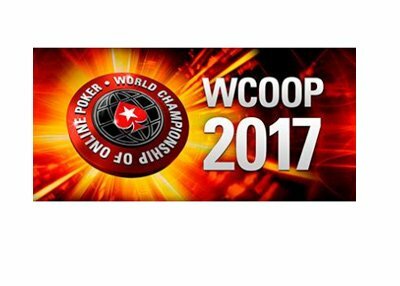 The schedule for the 2017 WCOOP (World Championship of Online Poker) has now been released to the public. This year's WCOOP schedule is a bit different. 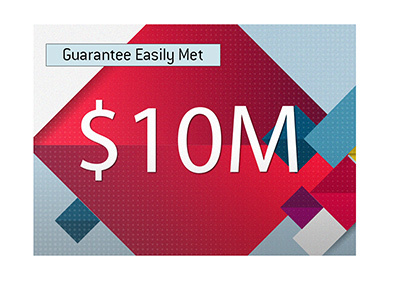 Instead of a "mini-WCOOP" series, Pokerstars has elected to make two tiers of WCOOP tournaments - one with a large buy-in and one with a small buy-in. 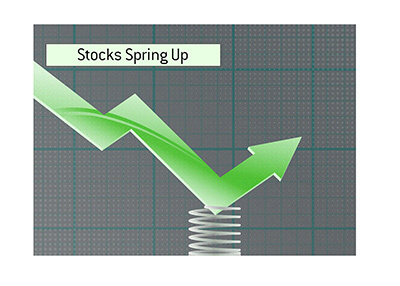 In most cases, the "Low" version of an event will get underway one day after its "High" buy-in counterpart kicks off. Another big change this year? Structures. 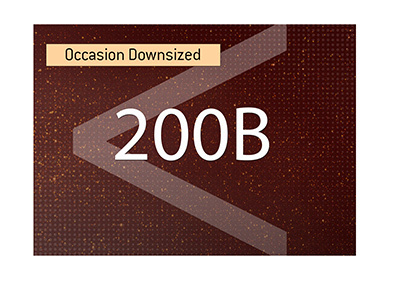 All low buy-in events with start with 25,000 chips, while the high buy-in tournaments will start with 50,000 chips. The levels will be shorter than in previous years, though the increases to the blinds will be smaller. The 2017 WCOOP will run from September 3rd until September 25th. The first tournament (WCOOP #1 High) will be a $215 NLHE event (Sunday Kickoff SE), while the last events of the series will be a $27 NLHE (Wrap-Up) and $530 NLHE (Wrap-Up) event, both of which get underway at 15:00 ET on September 25th. There will be a total of 162 events that will comprise this year's WCOOP schedule - 81 "High" buy-in events and 81 "Low" buy-in events. The "High" main event will have a buy-in of $5,200 and get underway at 14:00 ET on September 24th, while the "Low" buy-in main event will have a buy-in of $215 and get underway at the same time. The 2017 WCOOP has a wide variety of different games, formats and buy-in levels that will appeal to pros and casual players alike.